– MNDOT will be beefing up shoulders, installing HOV lanes, bus lanes, re-striping from 42nd St to Lake St.
– New info: Sound walls will be installed from 32nd St to 42nd St. This is a major issue for residences close to the project and noise complaints may be received. – The time frame for these projects has been compressed and they are projected to be complete by 9/09. This has become a fast moving project. – Does the KFNA board have any thoughts on these projects? – The door is open to hear KFNA concerns. – TIF districts may be re-starting going forward for 10 years. – City of Minneapolis is only participant. School districts, Parks, and Hennepin Co. will not participate. – Elizabeth’s question is the amount of money that will be generated by the city portion. This amount will be known by June or July this year. The City of Minneapolis has to O.K. spending and has to be given local consent. – Frame Work for the Future-Life After NRP – Present plan is for more comment and purpose definition. Citizens need to vote on different components. Chris Sur commented that we need to re-craft frame work. Tom Parrent will look for updates. – Across 5th Precinct crime is down 12% except for theft. – Arneson discussed the Automated Pawn System which tracks your items by serial number. This is pat of “Target in Blue” program. She also described that DNA pick-up has resulted in several arrests and leads to slam dunk convictions of criminals. 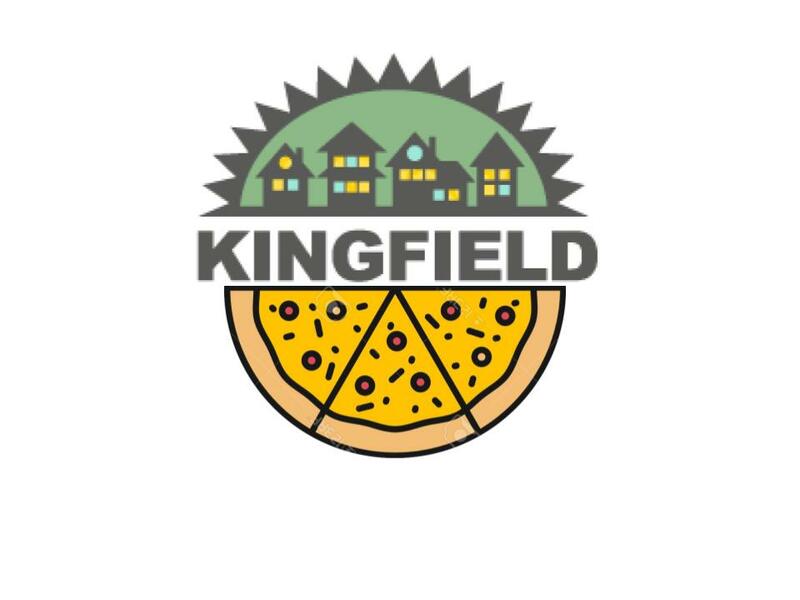 – Felony is down by a great deal in Kingfield. She did not site percentages. – One board member mention that shots were fired on the 37/3800 Block of 1st Ave. Arneson did not have information on this event. – “Shot Spotter” has picked up shot fired in 3rd Precinct. 3rd/4th Precincts are most active areas for shots fired. – Chris DeParde asked about the cost of “Shot Spotter” – $30K and are installed in areas where a high number of shots are fired. – Arneson could not comment on the shots fired by MPD officers on 4200 Block of Wentworth pending on going investigation. She directed us to the report by the MPD Public Information Officers press release. Community comments of the event can be sent to Arneson and she will forward to the appropriate party. – Sarah Linnes Robinson mentioned that she has notice some graffiti. – Arneson asked if the board had any comment on crime activity at 38th St and Nicollet. – Heidi is U of M Graduate student and will work on Farmers market as part of a grant received from CURA. She will provide vendor assessment, patron assessment, and market study. – Approved secretary report with exceptions. Will get final approval via e-mail. – Tom Parrent suggested Block Club Task Force meet after June 9th board meeting. Karen Pieper volunteered to hold meeting at her home. Michael Vanderford will be asked to attend and present Block Club initiatives to the Task Force for their consideration. – Sarah Linnes Robinson will review Quick Books with KFNA Board next month. – Sarah Linnes Robinson reported that the news letter is in production for the next issue. Thor and Martha are resigning but will stay on to train replacements. Sarah informed the board that Joanna Halstrom is asking the board how we should handle this situation. Sarah asked whether we should cut the news letter. We need to review the goals of the news letter. Sarah said the quarterly pattern works and volunteers are available. The format could change and the next meeting of the news letter committee is 6/26. Jobylynn felt that Martha and Thor did not feel appreciated and that board members needed to have more input. Jeff said he could fill the gap when Martha and Thor resign. – Tom Parrent attended last CPaS and explained its new committee status. The meeting was not well attended by neighbors. One Van Nest neighbor attended. Chris D also attended. Both Tom and Chris reported that the committee is still looking for a chair. – NNO: $350 to $500 cost for ice cream provided to block events. We need more board participation and six board members volunteered to deliver ice cream on Aug. 5th. – David Saddoris presented Recycle-aholics that will offer a grant to KFNA if we partner with this group. Dave Buchanan offered his concern regarding working with “for profit” organizations. He said this could be a problem in the future. Where is the line for dealing with partnerships with “for profit” organizations? This issue will be discussed at the next executive committee meeting. – Jobylynn said the FM was rockin’. It is well attended. – Sarah reported that out of town artists will be here soon. – Site managers are available. – Dave Buchanan asked for up date and Tom Parrent will give update at next board meeting.